This week’s all-new episode of Once Upon a Time was a whirlwind of dark flashbacks and shocking Stroybrooke twists. The biggest twist of the episode (maybe the entire year, actually) was when fans watched Neal reveal his true feelings to Emma and then get sucked into a vortex and banished to another unknown realm. When will our couples finally get their happy endings?! 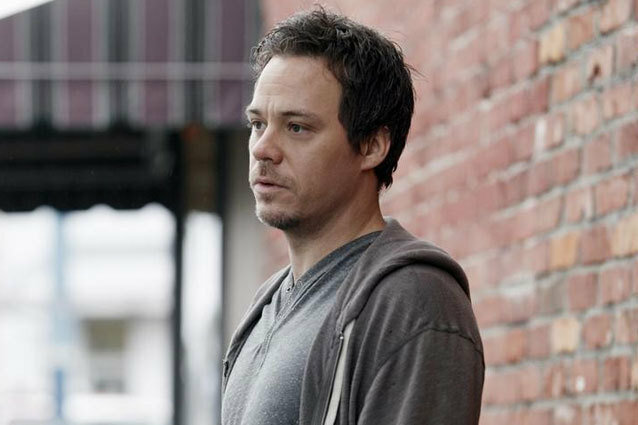 Well, Hollywood.com had the pleasure of chatting with Neal himself, actor Michael Raymond-James, about this week’s heart-wrenching episode. He revealed plenty of spell-binding details of Neal’s emotional journey and his hopes for the upcoming Season 2 finale. After slipping away into yet another unknown realm, Neal’s fate is left hanging in the balance and there’s only one thing to blame: magic. James explains, “I think Neal’s experiences with magic have left him with nothing but pain — he isn’t particularly fond of it.” With just one more episode left in this season and Neal’s life hanging in the balance, James says there is just one thing that he is hoping fans will get: “I’m rooting for happy endings.” We’re ready for some happily ever afters, too!